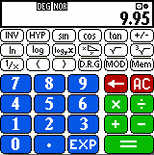 995 CALCULATOR for Pocket PC Palm OS is a Powerful Palm Scientific Calculator. The General - A version of the classic board game, the general for Windows PC and Pocket PC Game! 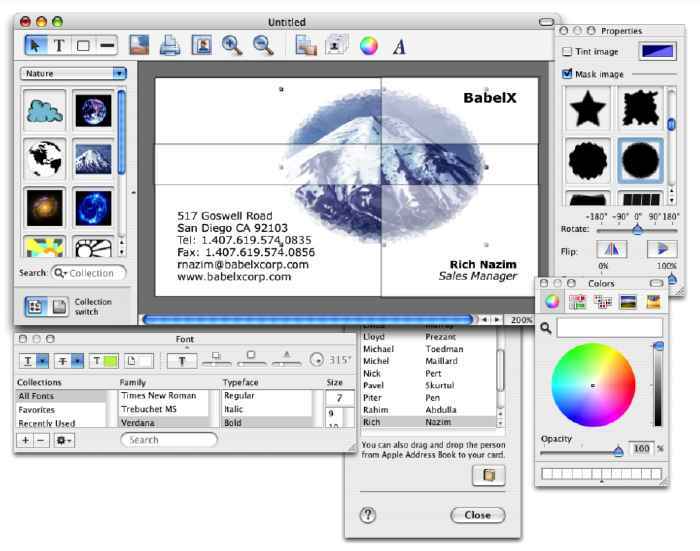 Quick Lookup for Pocket PC - A document/dictionary viewer for Pocket PC. Cresotech PocketSafe - A convenient PDA-based tool for safe storage of confidential information!